Find out what is happening at this newly discovered hummingbird hybrid zone. 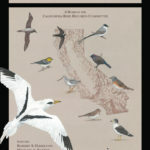 Find out how reports of rare and unusual birds are reviewed and recorded in California by the CBRC. 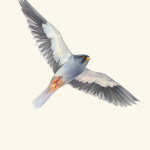 A close up look at the challenges facing this amazing falcon species and it's uniquely massive congregations. 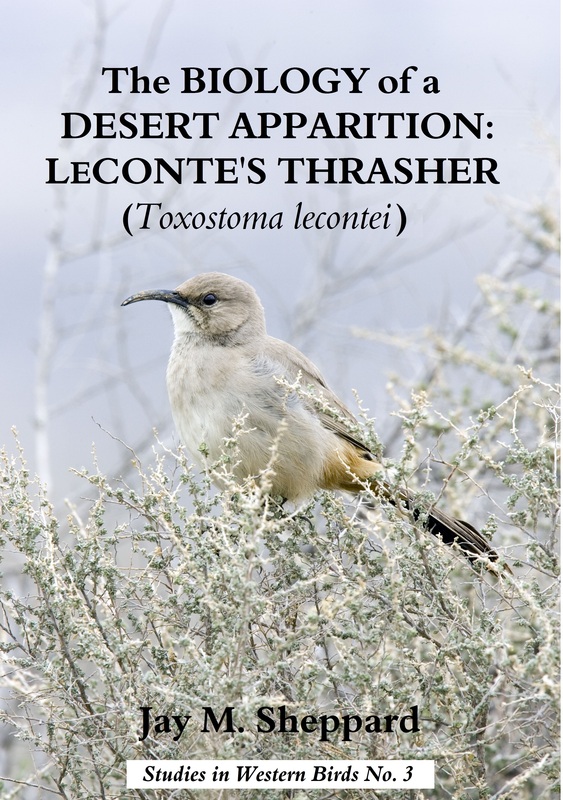 An exciting talk by expert Jay Sheppard on the much sought after ghost of the desert – LeConte's Thrasher! 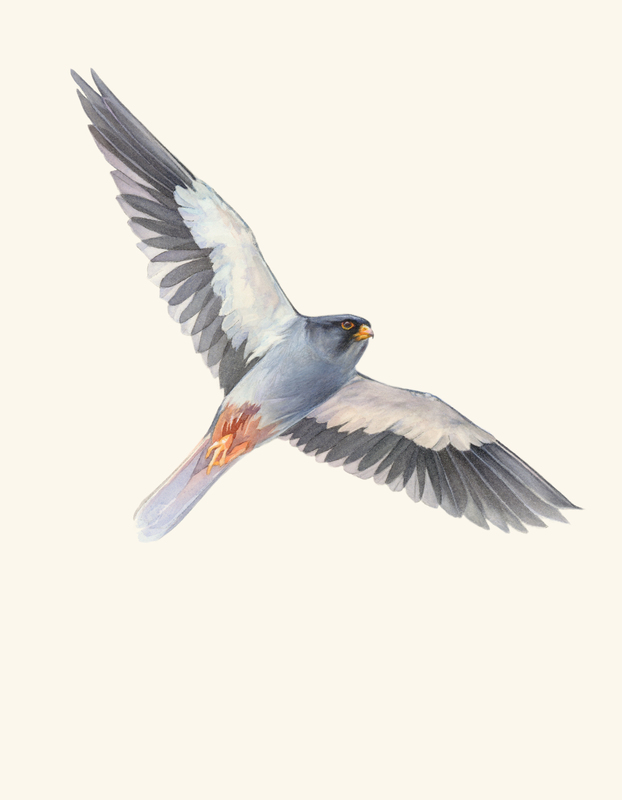 Join us for an informative look at the Breeding Bird Survey. 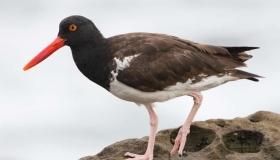 Hank Ingersoll will teach us about this important bird conservation activity. 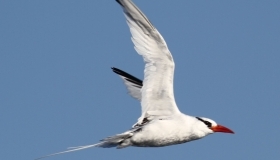 More than 540 bird species have been reported in San Diego County by eBird contributors. New eBird Checklists and Media appear daily! 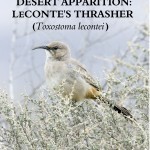 Check here for most recent sightings, Hotspots activity, and Checklists San Diego County eBird. 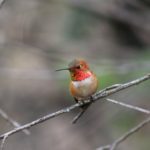 Check here for most recent Media (Photos and Audio) San Diego County eBird Media. SDFO runs a local San Diego County email group which distributes news of rare and unusual bird reports in real time from around the county. 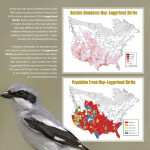 Find out what other local birders are discovering – fast! Check here for latest reports and to sign up for email alerts SanDiegoRegionBirding. The 2018 trip schedule is now available for pelagic birding from San Diego. We recommend booking trips early to avoid disappointment! SDFO and Buena Vista Audubon Society collaborate to offer these trips via Point Loma Sportfishing. Check here for the full schedule of trips San Diego Pelagics.